Looking for a helpful activity or worksheet to help your students better understand consonant blends and digraphs? 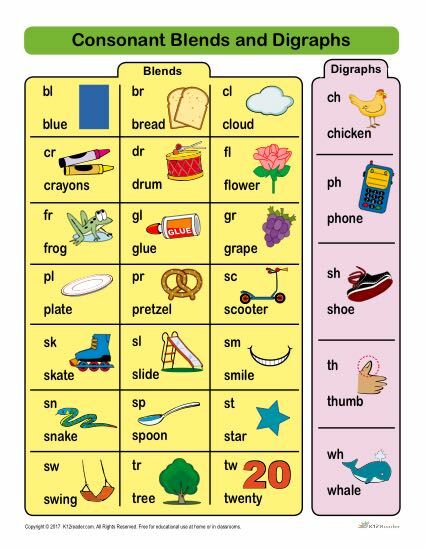 Here you will find a Consonant Blends and Digraphs List Printable Chart that is a perfect resource for your students to have. It is easy to print, making it a great learning resource for parents and teachers to use both at home or in the classroom!